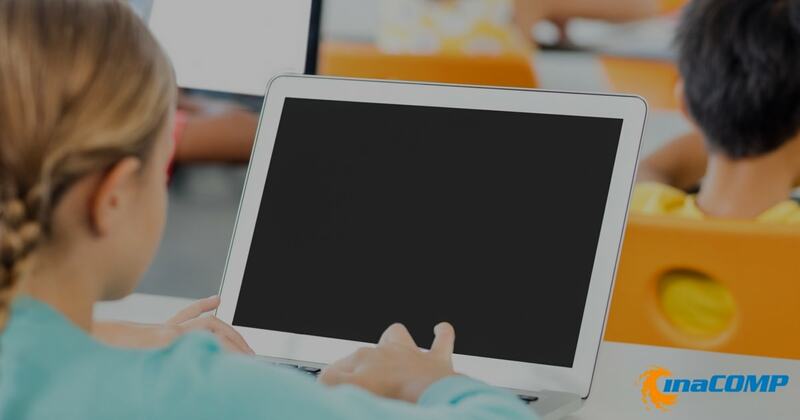 Providing laptops, tablets, or other networked devices for students during their K12 learning experience offers substantial benefits to the students and administrators. The students receive a concrete supplemental learning tool with real-world applications. Teachers and administrators can use the presence of technology to increase efficiency in tracking and promoting progress for students. However, these positive outcomes rely heavily on the effective implementation of a one to one program. The learning outcomes experienced by various one to one programs is often based on proper planning and implementation. Research by Bebell and O’Dwyers showed the 7th graders in select one to one programs showed gains within two years with the practices of immersion and student training. Teacher development within the context of a one to one program also significantly increases positive outcomes as shown by the results of research conducted as part of the Ozarks Educational Research Initiative. Implementing a one to one computing program poses challenges. The most obvious being the cost of setting up an IT infrastructure and obtaining the hardware to support a one to one initiative. After the infrastructure is in place, appropriate levels of IT staff to manage the systems need to be present. If done well a one to one program requires a congruent level of IT support to answer questions and service equipment. When developing a successful one to one computing program, time must be allocated for managing the expectations of administrators, students, teachers, and parents. A clear understanding of ownership, appropriate use, as well as equipment maintenance and returns need to be clearly communicated to all stakeholders. School districts and schools must address the use of their property to access inappropriate websites and how such behavior will be addressed. Creating clear and comprehensive policies, communicating them, and ensuring agreement with full understanding can prove challenging. The documentation needs to be clear, comprehensive, relatively brief, and fully disseminated. The Hewlett Packard (HP) Education initiative endeavors to bring the best possible outcomes to their education partners. The company offers a 360-degree approach to using technology in the 21st-century classroom starting with adaptive learning tools and completing the circle with cutting edge classroom management tools. HP has developed a model for success in a technology supported learning environment that is adaptable, affordable and effective using their National Education Technology Framework, making them a great vendor to consider when designing a one to one program. In the short term, a one to one program increases student learning gains. They increase administrative efficiencies by making communications and record keeping easier to maintain. Students gain the necessary skill sets to become successful participants in a 21st-century society; automation and technological integration continue to increase in all areas of life. Immersion in technology in the classroom allows students to build technological knowledge, comfort, and adaptability to bring to the workforce when they graduate. In the long term, school districts and schools implementing one to one programs enjoy many benefits. They develop IT infrastructure which they can grow and adapt incrementally and within budget after their initial upfront investment. Students and teachers engage in novel and cutting edge learning experiences which grow curriculum offerings when a program is well implemented. One to one programs breathe new life and opportunity into the classroom experience. However, as with any learning tool, the technology alone does not provide the desired outcomes. Infrastructure, IT support, training for teachers and students as well as identifying the right technological fit for your educational objectives create the climate for success.